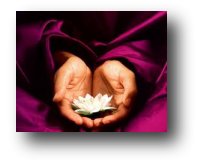 Reiki is energy channelled by the practitioner, which flows through the body out of their hands and aura/energy field to your body, with a non-invasive gentle touch. You will either be seated or prone on a treatment table, fully clothed. You will feel relaxed and comfortable, with a sense of well-being, while listening to calming background music during the session. Enhance your body's natural ability to heal itself and experience the wonder and compassion of an ancient healing art. Helps to heal and balance ones physical, emotional, mental, and spiritual bodies. Reiki is often used in hospitals; patients who have had Reiki sessions have experienced huge benefits. Reiki sessions are not intended to give medical diagnosis or treatment or to serve as a substitute for current or recommended medical care. 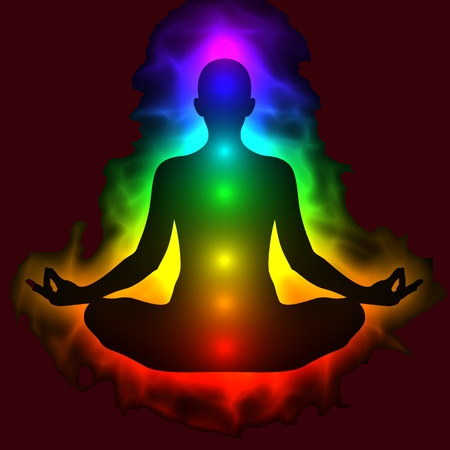 However, Reiki does not interfere with medical treatments; it can enhance medications and quicken healing time.